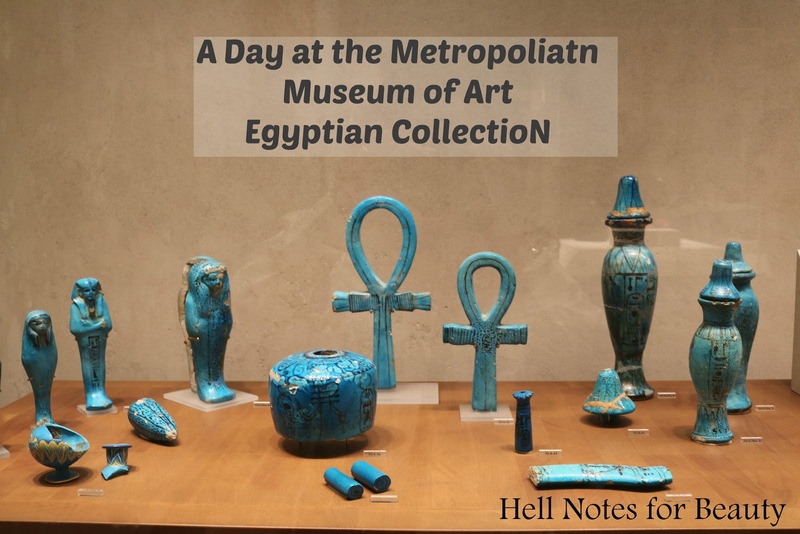 Today I’l be sharing with you part 2 of my visit to the Metropolitan Museum of Art focusing on the Egyptian Collection. 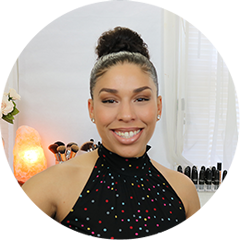 Make sure to check out part 1 here of my visit. This visit was very much needed for me as it was a change of scenery and brought up a lot of creative energy in me. For many years I used to feel some type of way about archaeologists and the like accessing these sacred tombs and taking out all their treasures to display. But during my stay at the Museum all I was feeling was that this is how the Egyptians intended it to be. Think about it. A culture that has been gone for thousands of years and yet to this day they’re known and seen throughout the world. Their treasures travels the world for all to understand they were once here and continue to thrive.